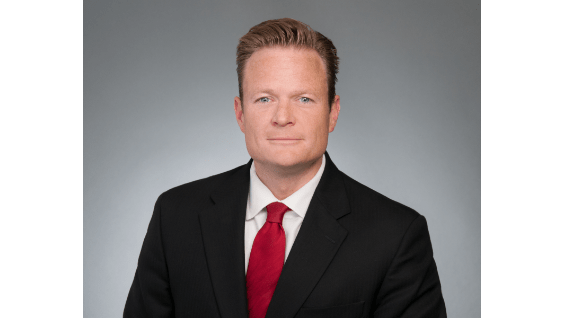 Matthew Prinn Matthew Prinn has nearly 20 years’ experience working at small, large and mid-size law firms in the areas of business development, marketing, project management, pricing, and operations. Spent the last 12 years as Director of Business Development at one of the world’s largest global law firms where he oversaw nearly 1,000 RFPs in the last 5 years alone. Experience with all the different types of RFPs used in the legal industry, covering all practice areas and industries. Extensive experience negotiating pricing and crafting AFAs and non-traditional billing structures. Nearly 20 years’ experience “marketing legal services” which provides him with a unique insight on how to best “buy” legal services. Member of multiple legal industry trade associations focused on business development, legal operations, pricing and procurement which allows him a comprehensive view of the legal market. Mr. Prinn is active in the Boston community where he volunteers for places such as the Pine Street Inn and the Greater Boston Food Bank. For more detailed information on Matthew Prinn, please visit his LinkedIn page or his personal website. Founder of legal consulting company that specializes in RFPs. Handled marketing and new business efforts for the Boston office of Robinson & Cole, a full service, mid-size firm with headquarters in Hartford, Connecticut. Responsibilities were focused on increasing the overall brand name in the market and working with the partners to increase the volume of work we were doing for the office’s top clients, and to assist in converting prospects to clients. Member of a 5 person business development and marketing team that supported over 250 lawyers for a mid-size, full service law firm based in Boston, Massachusetts. Responsibilities focused on the management of the firm’s marketing materials, pitch responses, website maintenance, advertising campaign and competitive intelligence and research functions.